Summary: The first four points on this list are what you’d expect. It is the fifth that might surprise you. 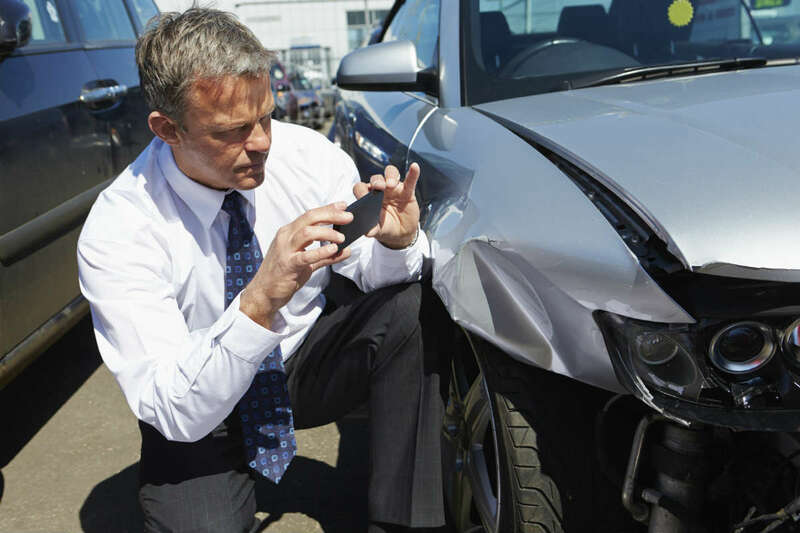 At some point in your car accident case, you will likely talk to an insurance adjuster. The purpose of this meeting is for them to collect a variety of information on your collision. From it, they calculate a settlement, which you may or may not accept. What is stressful about these meetings is that saying the wrong thing can negatively impact your case. Below, we address this issue, present general information on the subject, and explain why having the right car accident attorney on your side can make or break your case. First, you’ll need to tell the adjuster a bit about yourself. Doing so will verify your identity, and in some cases, be used in your claim. What you will likely provide are your name, date of birth, country of origin, and other pieces of necessary background information. This portion of the interview will be relatively stress-free, as these questions generally don't have high stakes. Next, you will tell your story. It will start with you driving your car a couple of minutes before the crash, and include everything you saw until the dust settled. When you complete this portion of the interview, be sure to tell the truth at all times. You do not want to be caught in a lie, as this mistake could cost you a significant amount of money. After that, you will talk about the injuries you sustained. The list of possible ailments is endless, but a few of the most common include whiplash, back problems, broken bones, and concussions. No matter how minor your damages are, you should mention them, as every one of them can improve your compensation package. Lastly, you’ll show the adjuster all of the evidence you have to back up your claims. The most useful will be pictures from the scene of the crash, eyewitness testimonies, medical bills, and a doctor’s assessment. From here, the insurance company will have enough information to create an initial offer. One thing you need to watch out for throughout your interview is “trap” questions. Some adjusters try to confuse you with oddly worded statements to get you to answer incorrectly. They can later use this slip up to decrease your benefits. The best way to defend against these traps is to have your lawyer present for the meeting. The first four points on this list are what you’d expect. It is the fifth that might surprise. The truth is that while some insurance adjusters don’t try to tempt you into making a mistake, some will. For this reason, your best bet is having an experienced attorney present with you at this meeting. Doing so will give you a professional on your side of the table that knows what questions are out of line and will provide you with advice on how to answer them. This can be a major factor when it comes to getting the full amount of compensation you are entitled to after an accident.